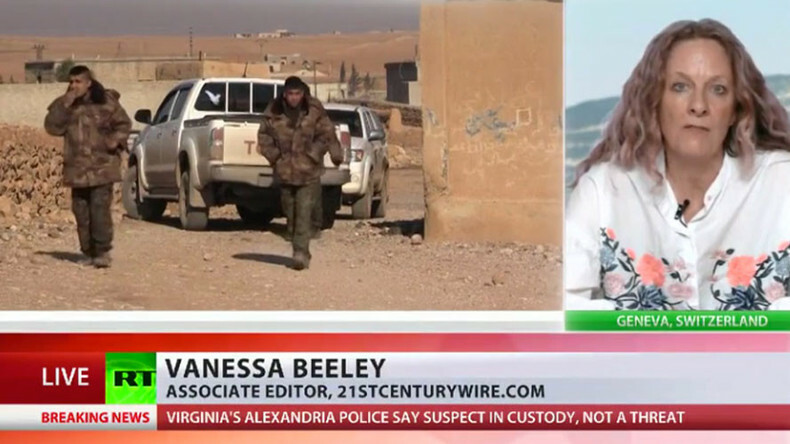 The US coalition is carpet bombing Raqqa without any UN mandate, raising the question whether there is something they want to hide or destroy before it is discovered by the Syrian Army, Vanessa Beeley, associate editor at 21stcenturywire.com, says. United Nations war crimes investigators slammed intensified US-led strikes on the Islamic State (IS, formerly ISIS/ISIL) stronghold of Raqqa in Syria. 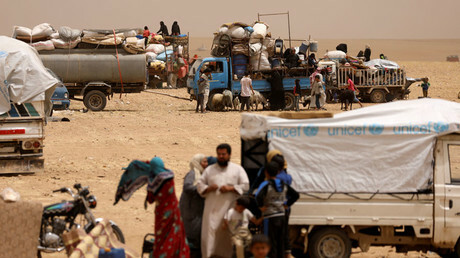 “We note in particular that the intensification of airstrikes, which have paved the ground for an SDF [Syrian Democratic Forces] advance in Raqqa, has resulted not only in staggering loss of civilian life, but has also led to 160,000 civilians fleeing their homes and becoming internally displaced,” Paulo Pinheiro, chairman of the UN’s Independent Commission of Inquiry on the Syrian War, said. The SDF are a Kurdish-led group of militias actively backed by the US-led coalition through air strikes and arms shipments. The group announced the start of the operation to retake Raqqa from Islamic State last week. RT: Do you think this latest warning from UN investigators will have any effect on the US-led coalition? RT: Do you think such casualties could have been avoided? Is it possible to retake a city from terrorists without affecting civilians? VB: It is very difficult when those terrorists have embedded themselves into civilian areas and, as in many instances across Syria, have used them as human shields and have used them as sort of propaganda tools and have exploited them. 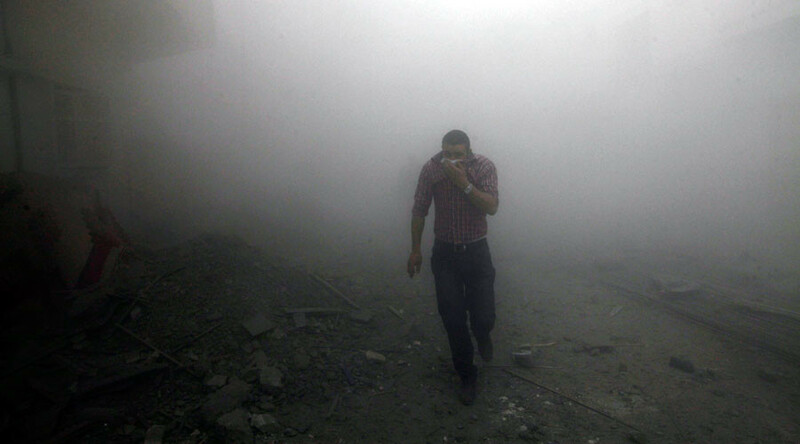 From that perspective, it is very difficult, but why is the US coalition not cooperating with the Syrian government? Why is it not speaking to the Syrian government and asking them – as Russia did – to provide these humanitarian corridors to help them in this campaign? And it is simply because the US coalition bombing campaign in Syria is entirely illegitimate. RT: Raqqa is ISIS’ last major stronghold. Do you think fears of an even bigger bloodbath than in Mosul are justified? VB: I think we have a very complex situation in Raqqa. We’ve seen clear collusion between, for example, the US proxies, the SDF forces who we know according to reports on the ground have effectively given ISIS a back door out of Raqqa when they’ve been under threat. We know that the US coalition on many occasions have supported ISIS through its air campaign. We also know that many of the civilians from Raqqa have already been driven out of Raqqa by ISIS and by various other sorts of scaremongering campaigns that have been run in order to cleanse the area, in order to implant, I believe, the American proxy, the Kurdish forces, and the SDF. So, are we going to see a bloodbath, it is very hard to tell because it is very hard to determine exactly how many civilians are left inside Raqqa.